​Due to fire regulations, only the first 300 people registered will be admitted. ​Pizza and drinks will be available on a first come, first served basis. 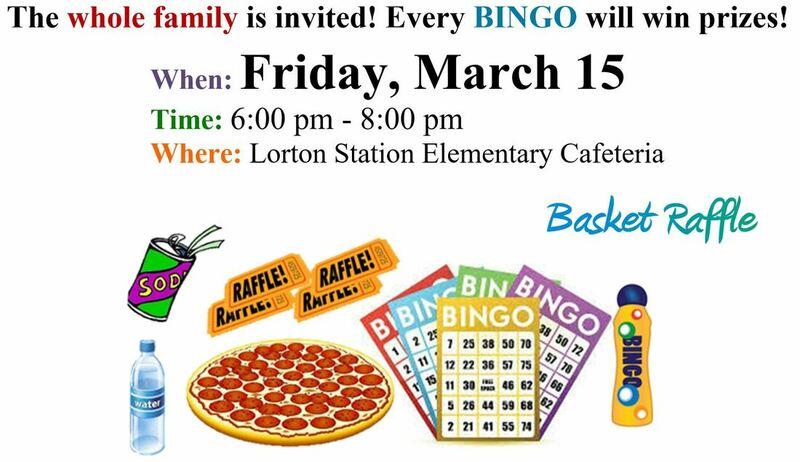 ​Click the button above to pre-order your bingo booklets, daubers, and raffles tickets. We need volunteers to make this an awesome event for our students. Please click the buttons below to volunteer and/or make donations!